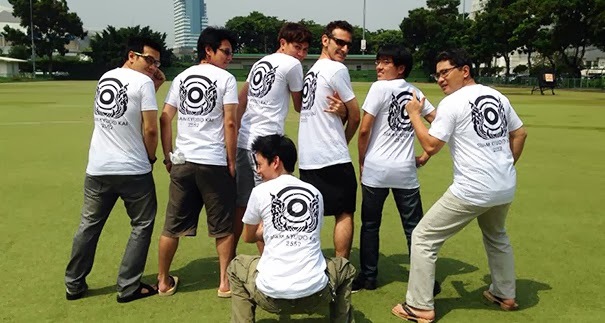 Siam Kyudo Kai: Coolest T-shirt in town is OUT! Coolest T-shirt in town is OUT! With a strict quality inspection, our first Siam Kyudo Kai's T-shirts were produced. Thank you everyone for help and cooperation. This project run very smoothly and use only a short time. As result, we get a coolest T-shirt in town at the moment!